It’s an honor to have you connected to Physiotherapy Research Group. 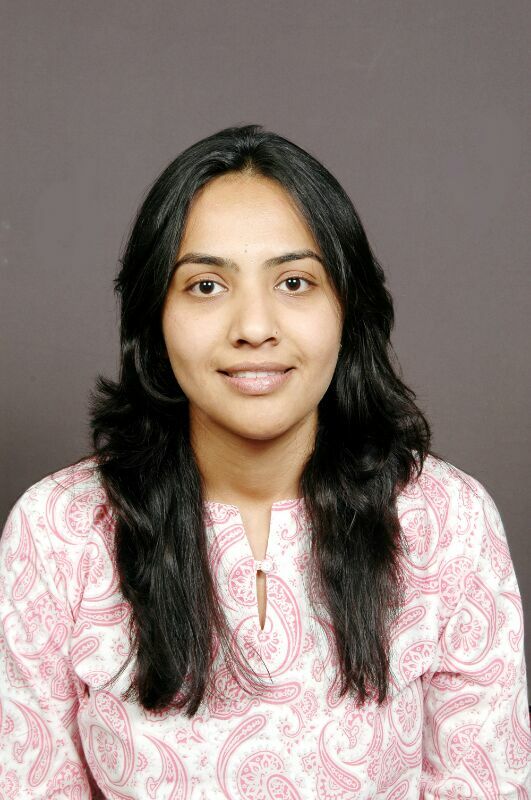 This group dedicated to promotion of Physiotherapy Academic Research in India. This group is formed with the Support of International Organization of Research Groups (IORG). 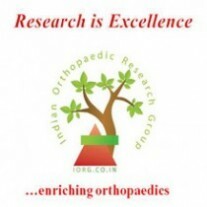 Indian Orthopaedic Research Group was the first body Launched by the International Organization of Research Groups and is running successfully in India. Based on the same model the Indian Physiotherapy Research Group is launched to fulfill the requirements and to promote Indian Physiotherapy Research. Currently IPRG is hosted on the IORG websitewww.iorg.co.in/about-iprg . Soon an independent website for IPRG will be launched. Research: We at IPRG define research different. It is simple defined as "Pursuit of Knowledge" which helps in better treatment for our patients and enrichment of our subject. 1. To create a network of Physiotherapy research Academicians, who can come together, plan and work for the upliftment of Indian Physiotherapy Research. 2. Recognition through Excellence in Academics. As evident in current series of events, Physiotherapy as a Medical Profession is undergoing serious reverberations in our country. We at IPRG wish to establish and glorify the faculty of Physiotherapy through Evidence Based Research and Academic Activities. We believe that Academic stronghold will help us gain the trust of our fellow medical professionals and will help us establish and upgrade the scientific Basis of Physiotherapy. Any scientific faculty has developed only through Research and development and we hope to bring the same to profession of Physiotherapy. Also a new website and Life membership for IPRG will be announced soon. If there are any other ways you will like to contribute or collaborate with IPRG please let us know. Personally, We assure you that the only way to progress beyond routine existence of an Physiotherapist is research, not only as a tool to gain opportunities and scientific acclaim, but also a source of immense satisfaction of making some difference and improving patient care as an whole. We are still in a process of formation and expansion of the IPR-Group and the IPRG Services and would like your opinion, co-operation and support.